Create your own card for Kings and Legends! You don’t like the new artworks and you want to be the one who will design one? Make your own card and show to us! Unleash your inner Picasso and create something awesome! Show your creation in submission topic – HERE, don’t forget to add your Ingame Name, server you playing on and category you entering. You can send your creations starting from today, until - 15.04.2016 11:59pm. 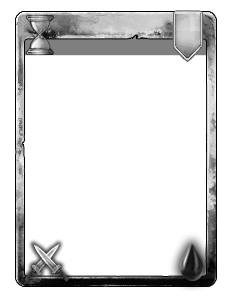 Here you can find extra template you can use in case you would like to print card and draw it! 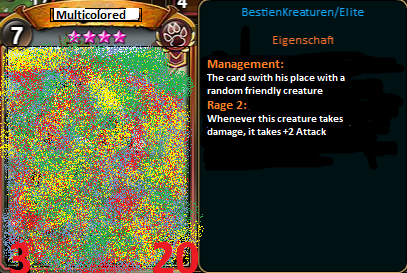 First of all I need to say that next time we need way more winners... it's just simply too many good cards! Will be sending all rewards now - so all of you should shortly receive Fire Opal and Silver. 1. Best Handmade card - Chanel, S4 - Lots of work and whole idea is also cool! 2. 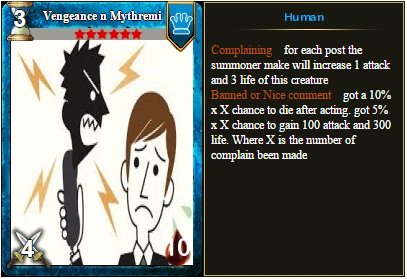 Most funniest card - DraculeEX, S16 - this card need to be in game. 3. 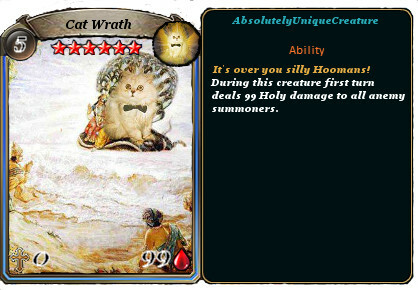 Best original card - Pita, S15 - What else you want... Cats and it's enough. 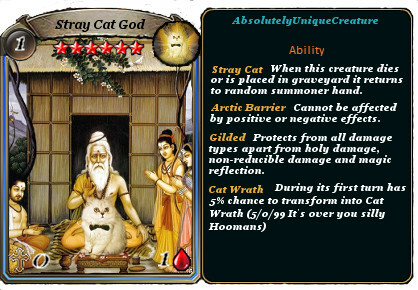 I just really like this idea of a card Would be cool to find something like this in game!